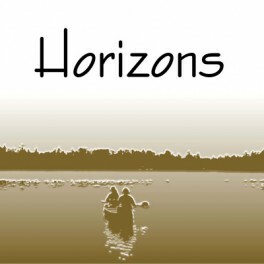 Horizons, by Douglas Hill, is based on texts by Sigurd F. Olson, a prolific nature writer of the mid-20th Century. With its focus on the north woods of Minnesota and Wisconsin, this six movement, 19 minute work features narration and song as it explores the need for and deep love of wilderness. 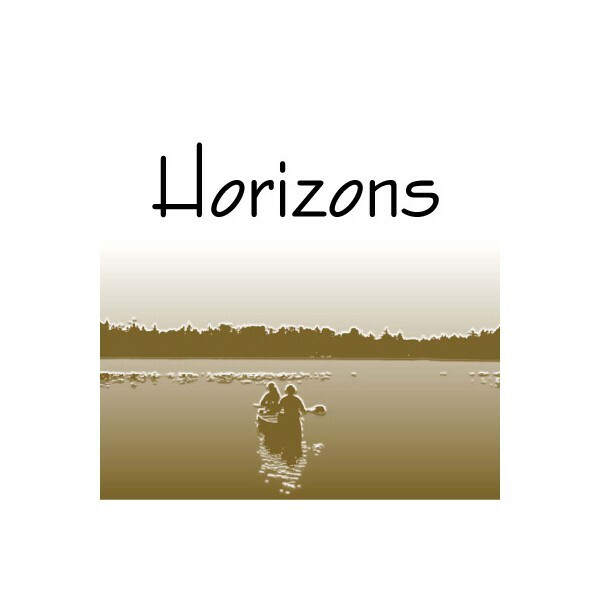 From The Pipes of Pan, heard in childhood, through What one finally becomes..., Olson's poetic language is enhanced with thoughtful melodies and the sounds of nature.